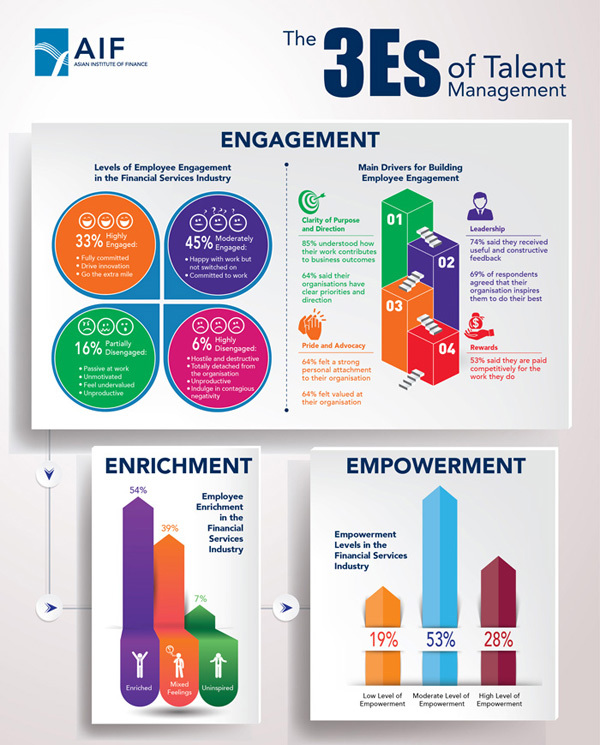 With factors driving employee engagement and job satisfaction becoming more complex in today’s rapidly changing workplace, your employees might not be as engaged as you think they are. A report by Asian Institute of Finance (AIF) surveying over 3,000 finance professionals in Malaysia found that only 33% were “highly engaged” at work. This meant – only about a third of staff see a long-term future with their current employer and are strong advocates for their organisation. 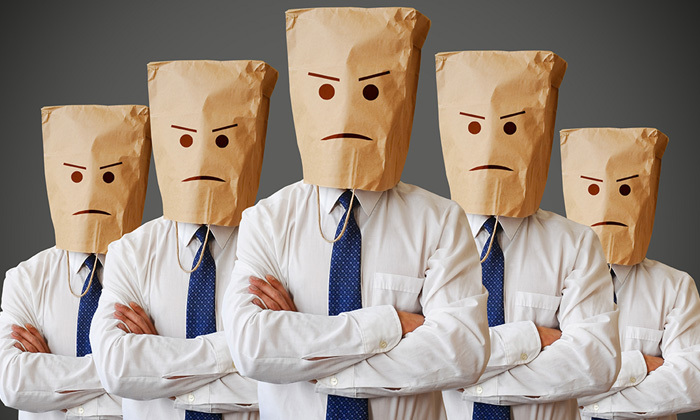 The survey found that 16% were “partially disengaged” – unmotivated, outwardly negative and feeling unvalued by their organisation while 6% were “highly disengaged”, making them potential major disruptors in the firm as they are not only negative, but can also be hostile to the organisation. Thankfully, the majority (45%) were “moderately engaged”, however, the report pointed out that organisations still have a lot to work on to ensure employees are fully engaged. Dr Raymond Madden, chief executive officer of AIF, said, “The 3Es (engagement, enrichment and empowerment) can provide a metric for understanding how effective an organisation is in managing its employees and creating an environmental culture that keeps employees motivated and productive. The report added there are four key drivers organisations striving for an effective engagement programme should focus on – clarity of purpose and direction, leadership, pride and advocacy, and rewards as they have a significant impact on the commitment and satisfaction of staff. It highlights that intrinsic aspects of work are also important elements in employee enrichment strategies. Sadly, only 28% of those surveyed expressed views that suggest an intrinsic psychological empowerment with work and day-to-day decision-making. This might be due to the fact that in most Asian cultures, employees feel that it is the managers’ prerogative to make decisions and solve problems. Hamidah Naziadin, group CPO and head of group corporate resources at CIMB Group, commented: “The 3Es recommendations have prompted me to reflect upon our people strategies and practices to ensure that we have adequately put in place the necessary steps to see our people flourish and be at their best.